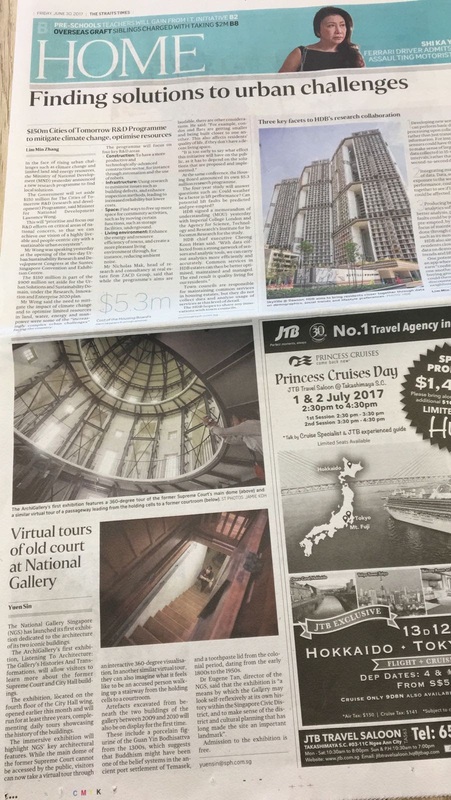 There are some cool areas at National Gallery Singapore(NGS) that are not accessible to the public, either because they are dangerous to get to or because they have become part of their private offices. 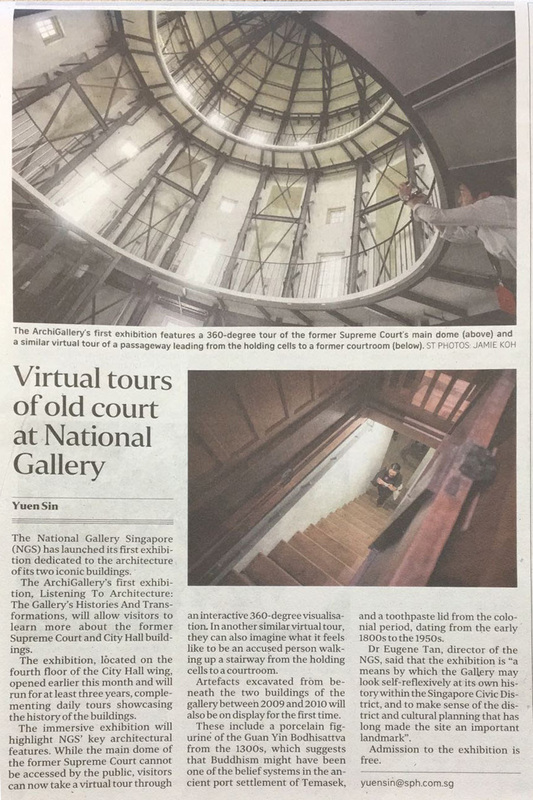 I was commissioned by NGS to create a two virtual tour installations for two areas at the Old Supreme Court Wing – they are the main dome (the roof) and the prisoners walkway where prisoners walk to enter the court room from their holding cells. 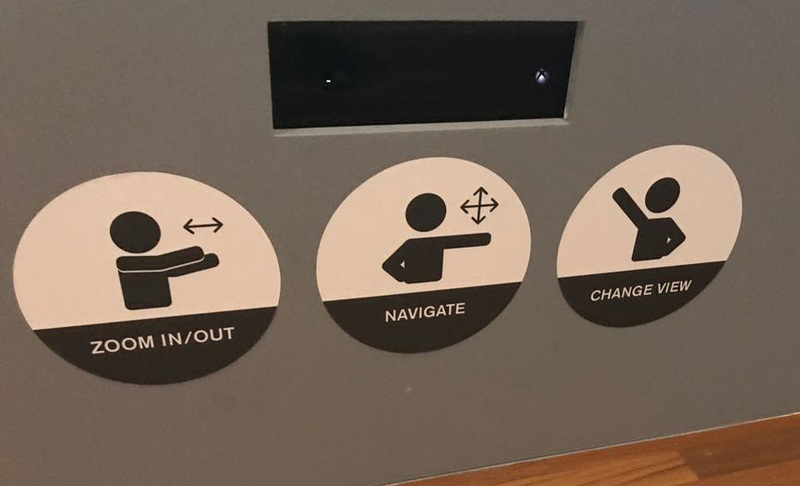 Visitors stand in front of my installation and wave their hands around to navigate the tour without touching the installation. This is important because the installation is permanent and having a contact-less experience would minimize wear and tear. 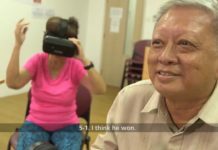 Typical virtual tours would use a headset that would probably break within a year. 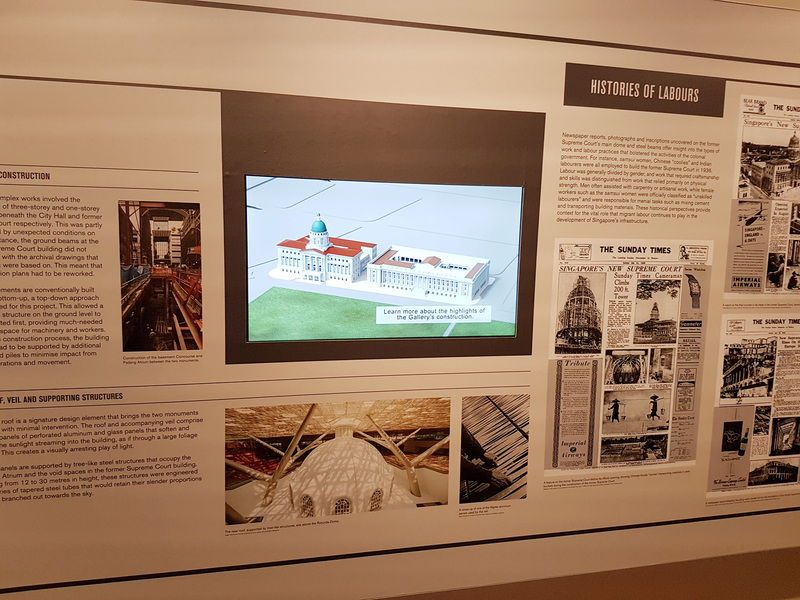 This virtual tour is part of the ArchiGallery: Listening To Architecture exhibition where I am also responsible for another exhibit: The Construction Sequence Animation. I could have done the whole video myself but I out-sourced to my go-to 3D modeler, Zig! This is a video I shot on my phone during the opening ceremony. The animation I made for them has no audio and I had no idea they were going to screen it like that during the opening, so it was interesting to watch the Emcee narrate my work. 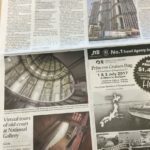 My Installation was in the papers! 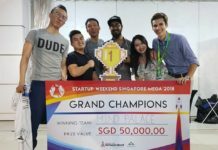 Previous articleTeam Dude wins the 48 hour VR Hackathon! Kinect Boxing – Throw real punches at your friends without actually hurting them!